Are you a Boston Red Sox fan? If so, this MLB Boston Red Sox ball is for you! what does it mean when it says plastic ball/spare ball for type? Hi Liz. That means that the outer cover of this ball is plastic. Plastic balls are used for spare shooting because they can be rolled straight without reacting to the lane conditions. 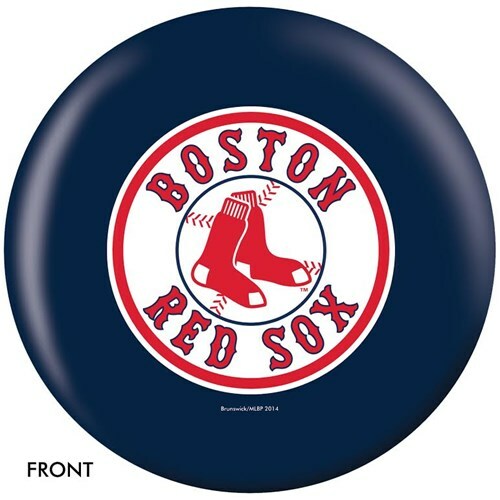 Due to the time it takes to produce the OnTheBallBowling MLB Boston Red Sox ball it will ship in 1-2 weeks. We cannot ship this ball outside the United States.